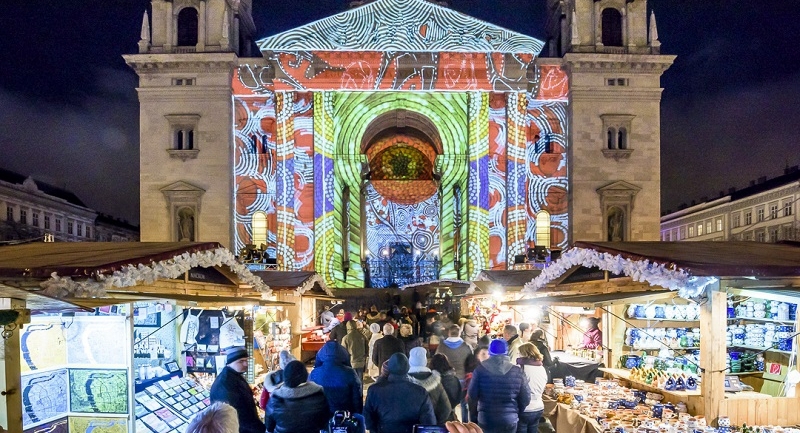 One of Budapest's annual Xmas fairs, the 'Advent Feast at the Basilica' has a great chance to become Europe's best Christmas market this year - with your help. 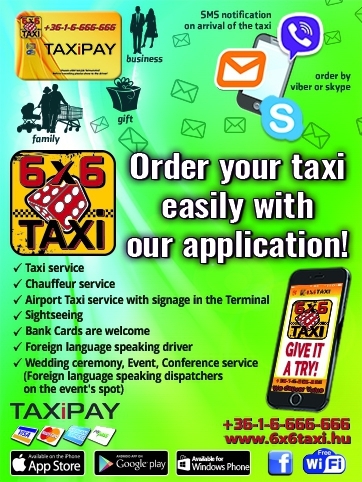 Do not hesitate, cast your vote! Last year the event series received the prestigious 'TOP 5 Christmas Markets in Europe' title, during a public voting organized by the European Best Destination travel portal. 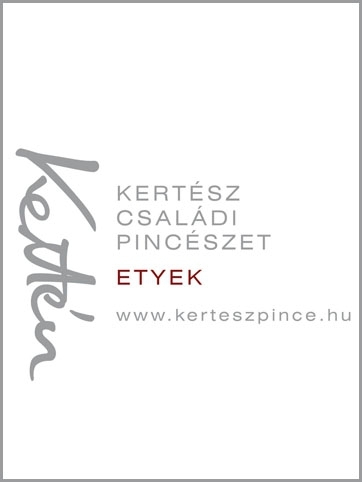 As the one and only Hungarian venue amongst the nominees, the feast has of course, entered the competition again this year. Organizers invite you to visit the market, take part in the festive hustle and bustle, and if you like what you see, cast your votes until December 10, and help the Advent Feast at the Basilica win the game!